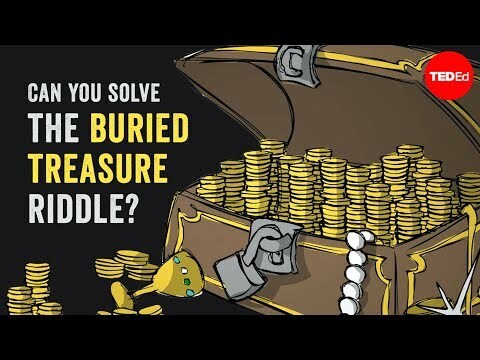 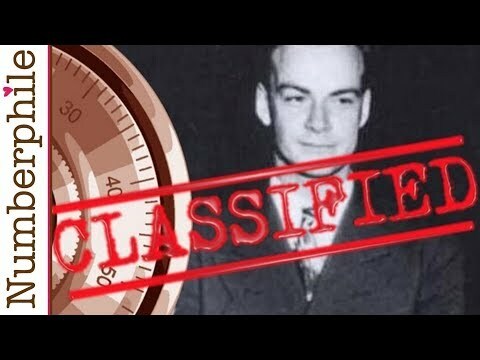 Can you solve the buried treasure riddle? 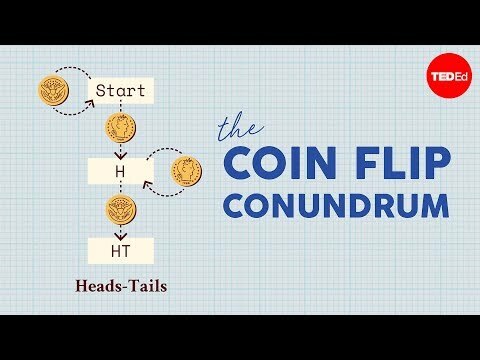 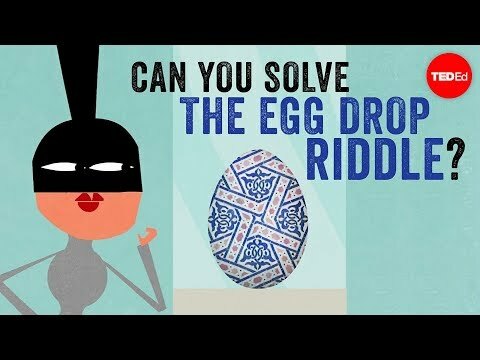 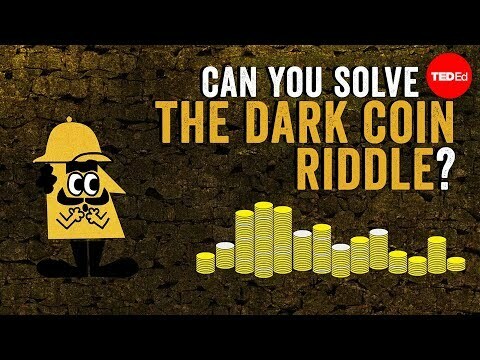 Can you solve the dark coin riddle? 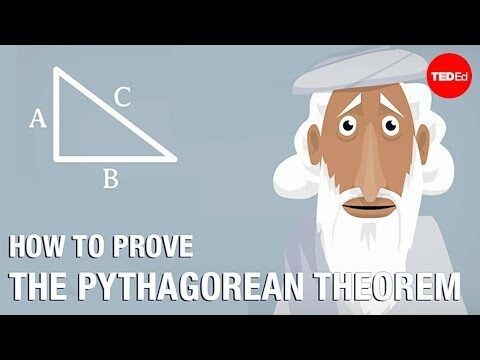 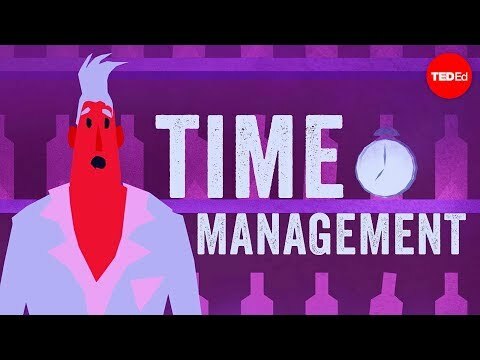 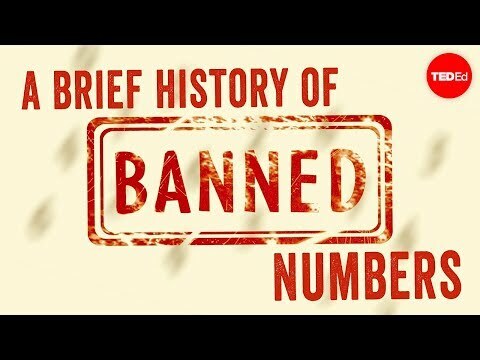 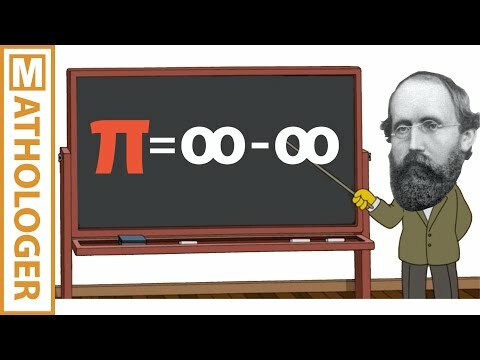 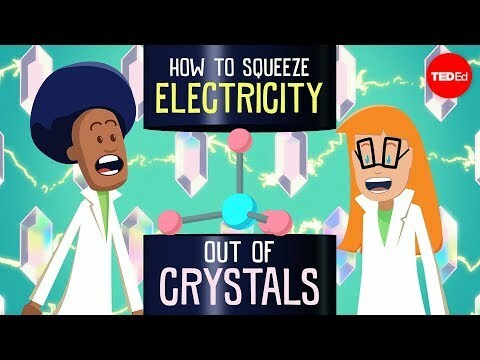 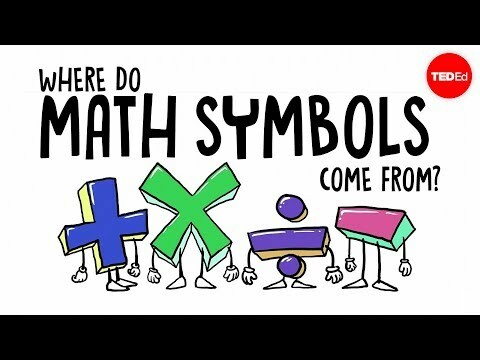 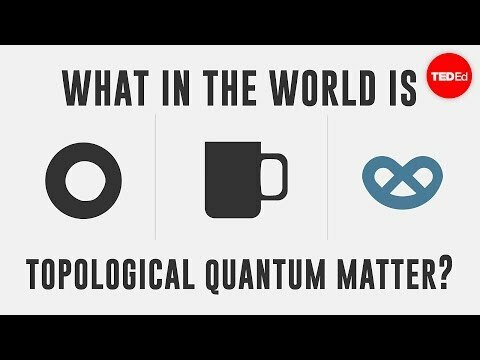 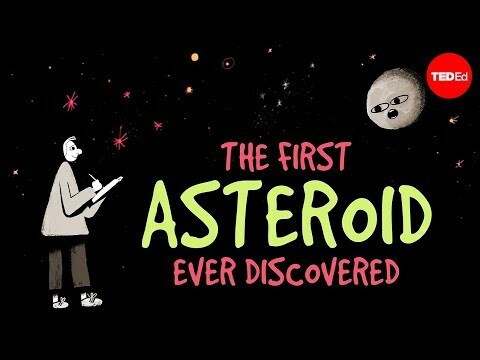 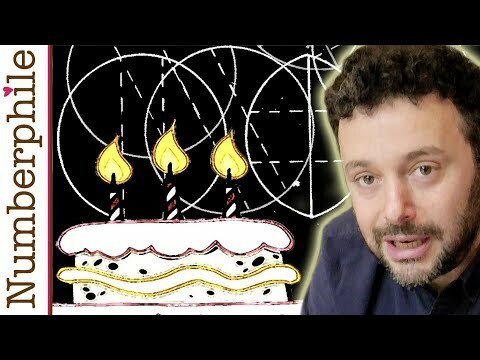 Where do math symbols come from? 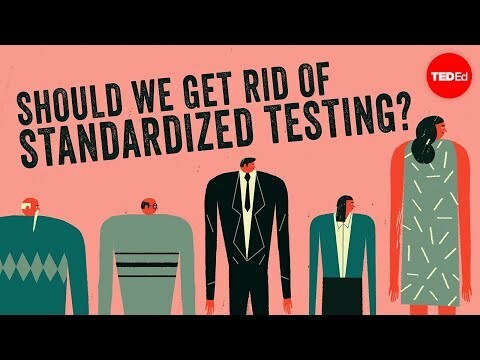 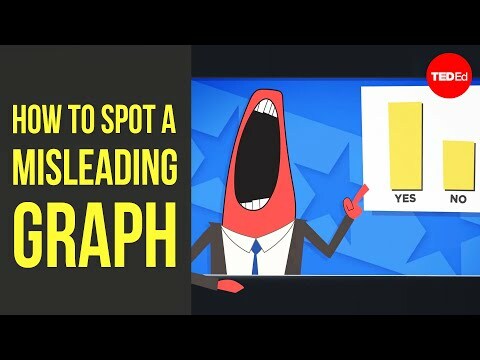 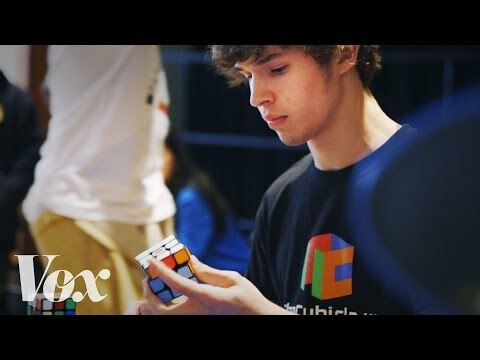 Should we get rid of standardized testing? 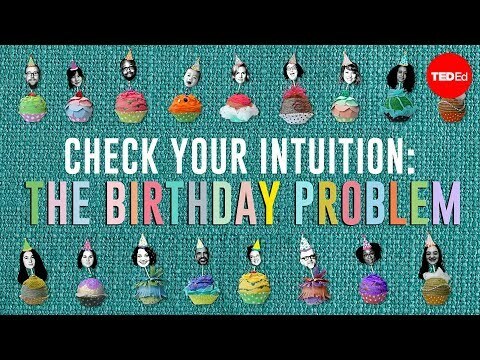 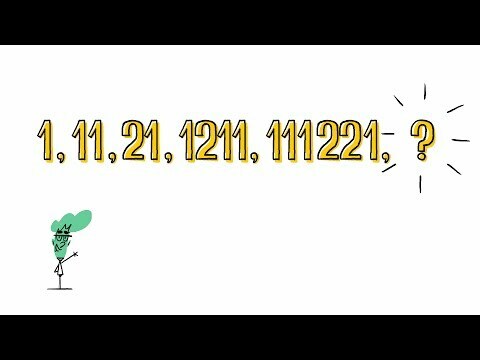 Can you find the next number in this sequence? 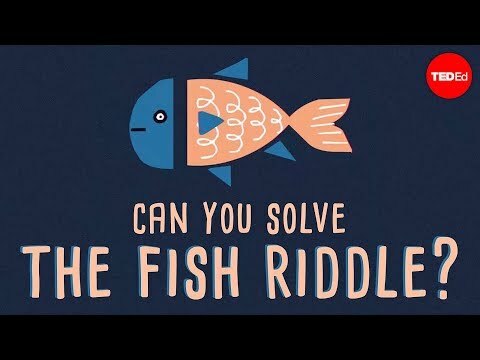 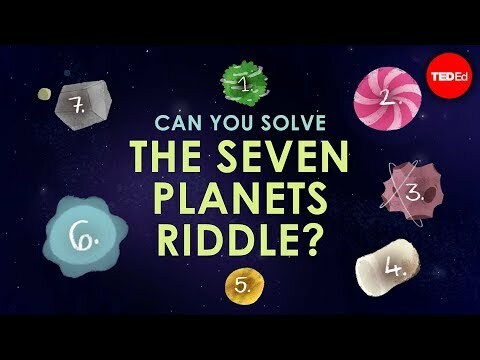 Can you solve the fish riddle? 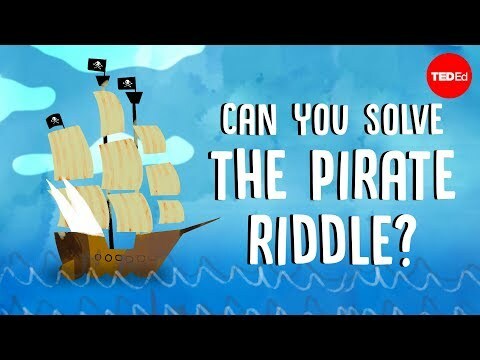 Can you solve the pirate riddle?